Want to free up some space in your garage by storing your snowblower? Is your home being staged for sale, requiring you to move out large and bulky items? Do you want more space so that you can finally create a proper home office? Regardless of why you need storage, O’Mara Moving is the Rockford storage company you can trust with all of your household belongings. From storing holiday decorations to recreational vehicles, we can accommodate your every need. When you decide to store your items, you want to be 100% certain that your items will be safe and well-cared-for. Our large, secure warehouses offer vast storage options for your household goods in our conveniently located, clean and secure household storage facility. As a full-service Rockford moving and storage company, we offer comprehensive packing and hauling services. 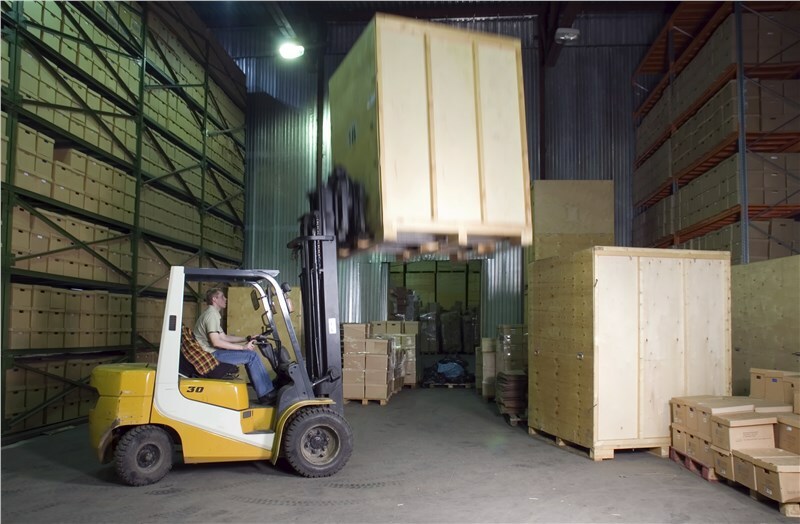 At our secure storage facility, we can also provide inventory services and secure them in vaulted storage, on palates or our open racking system. When you are ready to retrieve your household goods from our Rockford storage facility, simply give us a call and we will have your items ready for pickup – or arrange for our moving crew to provide prompt delivery. Our convenient and affordable storage services make storing your household items easy and efficient. If you’re looking to free up some space in your home, contact O’Mara Moving today to learn more about our Rockford storage options. Give us a call or complete our quick online form to request your free estimate.